From my perspective, 2010 is our greatest vintage across all vineyards, all varieties and all wines. 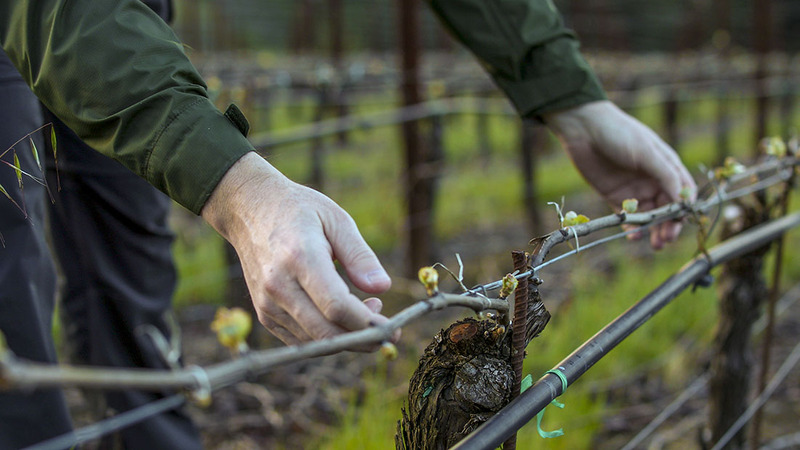 The cool summer and fall harvest conditions have translated into wines of exceptional clarity and focus. While slightly less rich than 2009, they possess greater aromatic nuance and complexity. I’m confident that if you loved our 2009 Pinots (we did), you will find these wines every bit as profound. It was a year for intensive farming and to be continually out among the vines, not to rely on winemaking trickery at harvest. Our 2010 RRV Pinot is an effortless beauty with classic Russian River aromas, flavors and texture but underpinned by the bracing structure of the cool season. There is a delicate interplay between sweet and savory elements so that no one note dominates – it’s a very complete, layered, harmonious wine, where trace herbal and earthy notes add intrigue and elevate the wine beyond fruit purity alone. This fine natural balance, in tandem with the nature of this cool season, allows for the development of significantly greater complexity as the wine ages in-bottle. I would have no qualms about aging a bottle or two of this wine for a decade-plus. The rewards will be many. Bright ruby red. Warm, inviting aromas draw you in: bright and lively then dark and complex. Wild cherry, fresh raspberry, sassafras and grilled meat. Complex tobacco and cocoa notes. Juicy palate entry then a fine interplay between red and black fruits. Black tea, cranberry and apple skin tartness. Darker woodsy-truffle notes. Broad silky texture develops with air but always framed by muscular enveloping tannins. Finish sails on and on. Serve at 60 degrees (not too warm) to fully capture the wine’s wonderful purity.